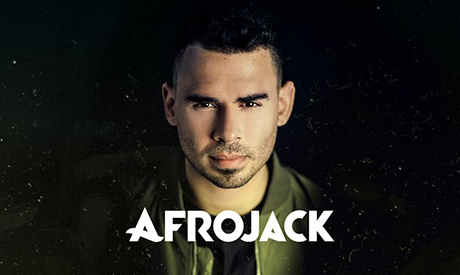 Famous Dutch DJ Nick van de Wall, aka Afrojack, will be performing in Egypt at Al-Manara Centre in New Cairo on 15 February, featuring many well-known Egyptian bands including Sharmoofers, Disco Misr, and Arrab. The Spijkenisse-born DJ, who founded Wall Recordings, is regularly featured as one of the 10 best artists in the DJ Mag list of top 100 DJs. Afrojack has seen smashing success since his 2014 debut album Forget the World. Two-member Egyptian band Sharmoofers, composed of Ahmed Bahaa and Mohamed El-Arkan, is a well-known troupe in Egypt. 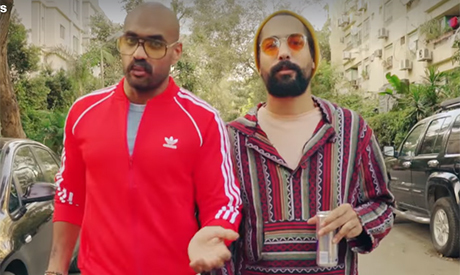 They have released two successful music videos, 'Zamba' and 'Moftaqed El-Habiba,' from their new album.